P6R participated in the OASIS KMIP and PKCS#11 interoperability demonstration at the 2016 RSA conference. P6R was showcasing the latest release of its SKC product, which contains a full featured KMIP Client with UEFI support, and PKCS#11. As part of this demonstration P6R participated in an OASIS run interoperation test with other vendors in the KMIP Technical Committee. The results of these tests is shown in the chart below (see P6R Inc SKC in graph). 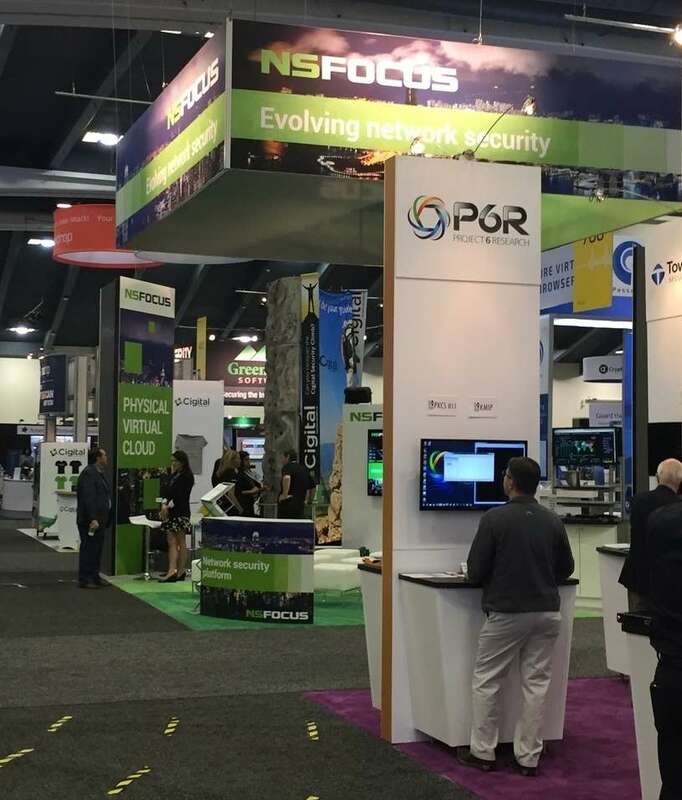 "P6R demonstrates KMIP and PKCS#11 Products at RSA 2016" was published on March 4th, 2016 and is listed in Server Design.